When we love someone deeply, we love their essence — who they really are. 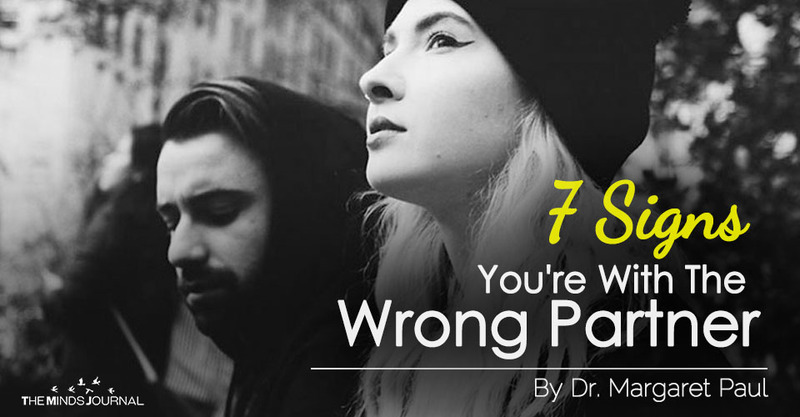 But we all have an ego-wounded self, and the worst version of your partner needs to be tolerable to you. Don’t expect them to change. You get what you see. 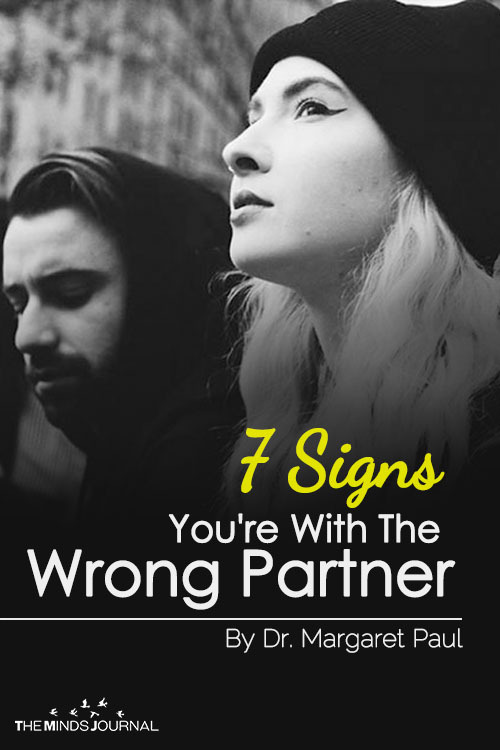 If, when you go through this list, you find there are things that are not tolerable but you keep hoping they’ll change, you’re not with the right partner. You need to accept or leave. Expecting change will only lead to heartbreak.